Six Words for you: Soy Breve Quad Mocha Nut Latte. And that’s only the first 10 seconds of 1:36 of laugh-out-loud coffee order freakiness that some time or another everyone has heard. If you like this share it with your friends! 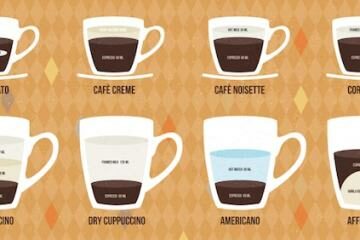 Quiz: Think You Know A Lot About Coffee?